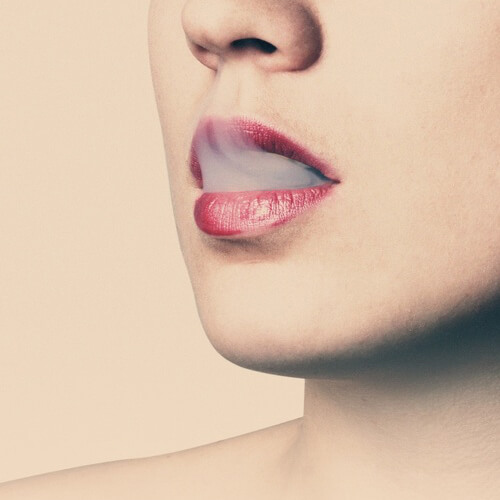 The Department of Health’s controversial consultation on plain tobacco packaging has stimulated a heated debate about the role of packaging and branding in influencing consumer behavior. The outcome of the consultation will be eagerly awaited but if you’d like to know more about the arguments for and against here’s your quick guide. The proposal could mean information about individual brands being removed from cigarette packets, with just the name and warnings visible. It could mean every sign of individual brands, from their logo, colour or typeface, being replaced by standard packaging simply carrying warnings and the name of the cigarettes. Packets are likely to be a dark olive green. Plain packaging is seen by campaigners as the next step in discouraging young people from taking up smoking. Dan Poulter has made the case for the ban. However, the packaging industry has expressed strong disapproval for the plans.